Air Jump Moonwalks was first established in 1997 and has been under the same ownership ever since. We are a modest size independent business focusing on quality over quantity. Our goal is to get it right the first time every time. With over 2000 satisfied customers served since 1997 we have delivered countless hours of party entertainment to a wide range of folks in the Kansas City area. We've had the pleasure of doing business with members of the Kansas City Chiefs, the Kansas City Wizards, the Kansas City Zoo, along with several other well known business establishments and numerous families in Kansas and Missouri. Whether you are a professional athlete, a loving parent, or anyone looking for awesome kids entertainment - Air Jump Moonwalks has it all! Our simple yet effective business plan is to deliver high quality kids entertainment for a great price. 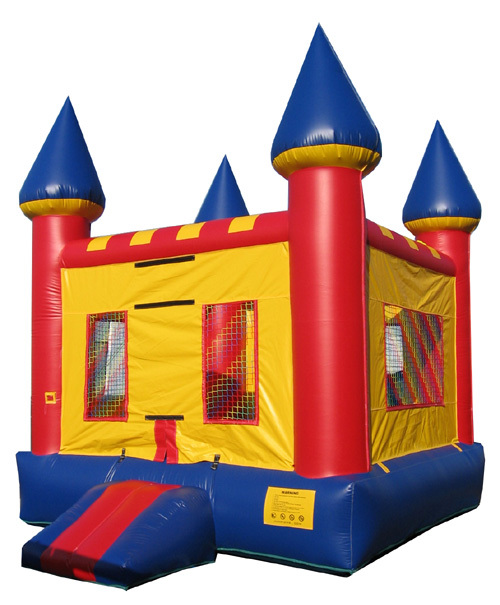 Air Jump only uses commercial grade and professionally designed moonwalks, bounce houses, etc. 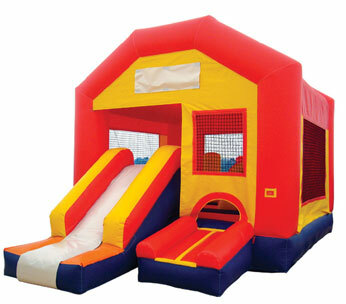 All of our moonwalks have state of the art safety features including complete enclosure and a safe entrance ramp. Our moonwalks are also kept quite clean as we vacuum and disinfect each inflatable after it is used. Since it's impossible to verify who has the cleanest moonwalks anywhere, we'll just say ours are kept as clean as can be. Some might expect to pay more for higher quality service, but you won't at Air Jump Moonwalks. A small business means smaller overhead so we can get by charging a little less without sacrificing the quality you expect. From the time you place your order until the time your event is over we will go out of our way to make sure your party is a success. We will keep in contact with you and make sure you know how to reach us at any time, even 20 minutes before your start time, if need be. If you'd like references, we can get those for you too. Of course, our Customer Review Page is a quick way of learning what some of our most satisfied customers have shared about our services. We know what it takes to make your party a success and this we promise to deliver!